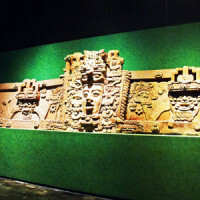 Our itineraries involve eco tourism experiences. 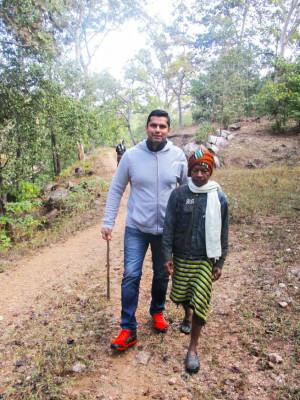 Walk with Tribe is a unique concept launched by “India City Walks” in association with “Chhattisgarh Tourism Board” to let traveller experience cultural and natural history, while safeguarding the integrity of the tribal ecosystem and help in preservation of tribal culture. 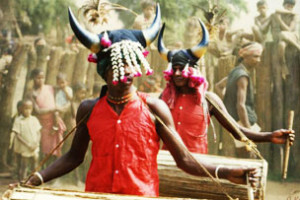 We will show you the wonderful diversity of cultures that make up Chhattisgarh. You can view traditional villages representing the lifestyle of ethnic groups and enjoy multi-day experiences. Every itinerary is personally experienced and then offered to suit the taste of the traveller. A walk with Baiga tribe which is unique in their lifestyle and have beautifully retained their own culture and traditions for centuries. Chhattisgarh means ‘Thirty-Six Forts’ and is a 10th largest state in India having rich history, heritage, natural resources and culturally rich life style of tribal etc. Chhattisgarh is one of the greenest states of India with over 44 % of its total area under lush forests. The forests of Chhattisgarh are not only known for their diverse flora and fauna but also contain about 88 species of medicinal plants. 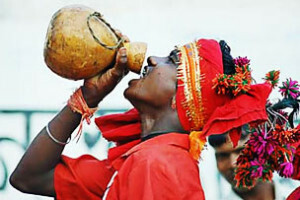 Religion, mythology, social and political events, nature and folklore are favourite motifs. 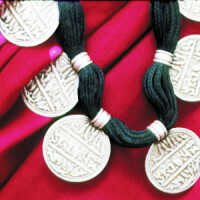 Traditional crafts include painting, woodcarving, bell metal craft, bamboo ware and tribal jewellery. 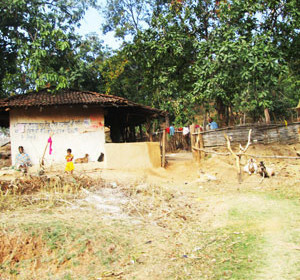 The history of Chhattisgarh goes back to tens of thousands of years. The anthropologists have found evidences of some of the earliest human habitations in the rocks and caves of this ancient land. Though the mythological history of Chhattisgarh region stretches back to the period of Ramayana and Mahabharata, the earliest clue from the historical era is an Ashokan stone Inscription of 257 BC at Rupnath north of Jabalpur. According to legends the deep Sal forest regions are Dandakaranya itself, where Lord Rama spent much of his fourteen-year exile from Ayodhya. But regardless to all this, the unbroken history of Chhattisgarh or South Kosala can be traced back only from the 4th century AD. Between the 6th and 12th centuries AD the Sarabhpurias, Panduvanshi, Somvanshi, Kalchuri, and Nagvanshi rulers dominated this region. 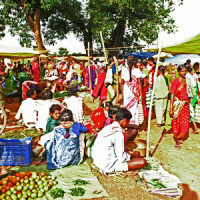 The population of Chhattisgarh is notable for the high proportion of Tribes and tribals constitute at least 32.5 percent. A few of these tribes like the Gond Tribe have been highly influenced by the Hindu tradition and have in turn influenced local practices in the Hindu tradition as well. Other tribes like the Baigas have largely been untouched by the mainstream and have retained more of their traditional culture and way of life. 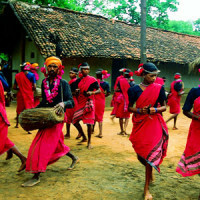 The tribes of Chhattisgarh are unique in their lifestyles and have beautifully retained their own culture and traditions for centuries and each tribal group has its own distinct culture and enjoys its own unique traditional living styles. 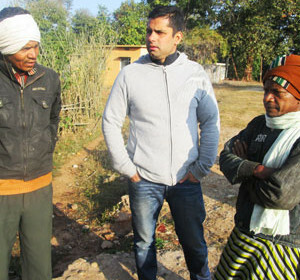 The visit to the tribal areas and learning their culture is an amazing way to evolve yourself from human past. 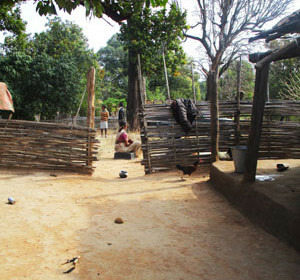 As part of your itinerary, you will meet the village headman, visit the local traditional healer, walk among the fields learning about the farming and spend time with the women cooking and collecting water. The Chhattisgarh tribes are also known for their beautiful arts and crafts. The tribal women love to adorn themselves with plenty of ornaments made of cowries, beads, shells, bones, feathers, mixed metals, copper and bronze. 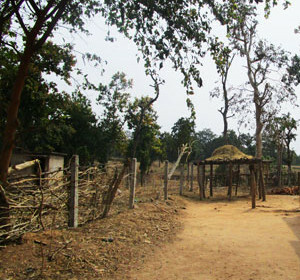 Each village specialise in a particular kind of handicraft – pottery, bell-metal work, iron work. We operate under the umbrella brand YEXPLORE and our selection of walks offer spectacular experiences in Chhattisgarh. Feel free to contact us in order to find out which walk suits you best. You can reach us through email during weekends and holidays.